Redoing your house means a lot of work – but a lot of fun! You’ll spend endless hours tirelessly planning, researching, and most importantly, shopping. As you know, when you’re redoing your house, money seems to disappear. Things add up and before you know it, you’re a bit (or a lot a bit) over budget. The best thing to do is to make a game plan before you start. Know exactly what you’re going to get and where to get it. One of the best things to remember is where to find a good loyalty program. We’re here to let you in on where you can find the best loyalty programs. Read the list, choose your favorite, and sign up with a rewards program that will ease the stress of spending money on your redone home. Join the IKEA Family and reep the benefits. IKEA’s loyalty program rewards people who shop at IKEA often. If you’re already spending a lot at IKEA, redoing your house with IKEA is probably what you have in mind. If so, why not join the IKEA Family and save? You’ll get exclusive product discounts, email offers sent only to IKEA Family members, and much more. Small perks include free coffee or hot tea at the IKEA restaurant. It doesn’t cost anything to join, and you can couple your membership perks with other IKEA promo codes and discounts as well for double the savings. 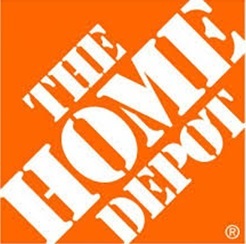 If you’re redoing your house, it’s probably inevitable that you’ll end up at Home Depot sometime in the process. Luckily, Home Depot has their Pro Xtra Loyalty Program that saves you money while you’re picking out items. Members get exclusive deals on all types of home needs including paint and lumber. Earn your way to savings by getting a percentage off every time you spend a certain amount. If you spend $2,000, you’ll get 10% off. And while you’re earning points, there are other discount codes or deals available to use, too. You can also sign up with Purchase Tracking and keep up to two years of purchases on file. Overstock.com has a great Home Improvement section where you can find storage, appliances, and everything else that goes into a fresh new home. Join Overstock’s Club O rewards program for huge savings on your home improvement needs. Join for only $19.99 a year and save much more than that over time. As a Club O member, you’ll get free shipping plus 5% back on every single order with Club O Gold. Plus, there are a ton of opportunities to get an additional 10% off your purchase with these promo codes, or these. As a Club O member, you’ll get a dedicated support line that will guide you throughout your home improving. You can also get $20 by simply leaving reviews on products you try as a rewards member. 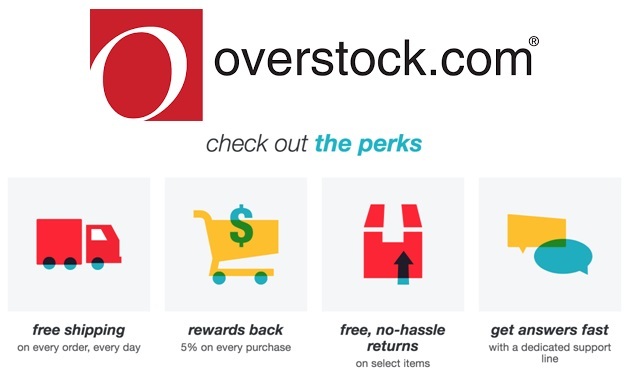 All the small perks you get by becoming a Club O member make Overstock’s rewards program one of the best loyalty programs to join if you’re redoing your house. Wayfair has home improvement goods that are affordable. 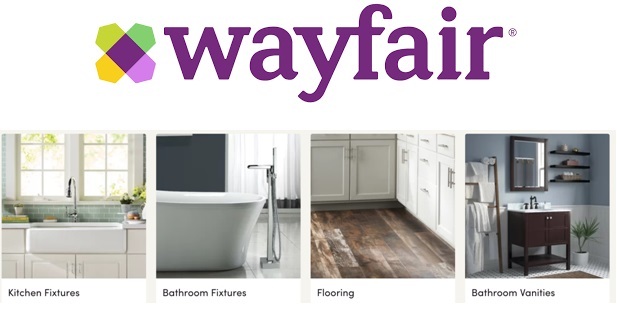 You’ll find tile, appliances, hardware, bathroom fixtures, and more when shopping for home goods at Wayfair. Wayfair works with “Rewards Dollars.” Earn points on every purchase and save up for big savings down the line. The company also rewards reviews. Every time you write a review, you’re placed in a lottery to win up to $500 in Rewards Dollars or a Wayfair gift card. Use your Rewards Dollars at Wayfair or its sister companies Joss & Main, AllModern, and Birch Lane, and be sure to check for discounts to double up your savings (codes here and here). True Value is a hardware store that caters to all your home improvement needs. With their rewards program, you can “watch your projects pay off” through the benefits you get by signing up with the program. 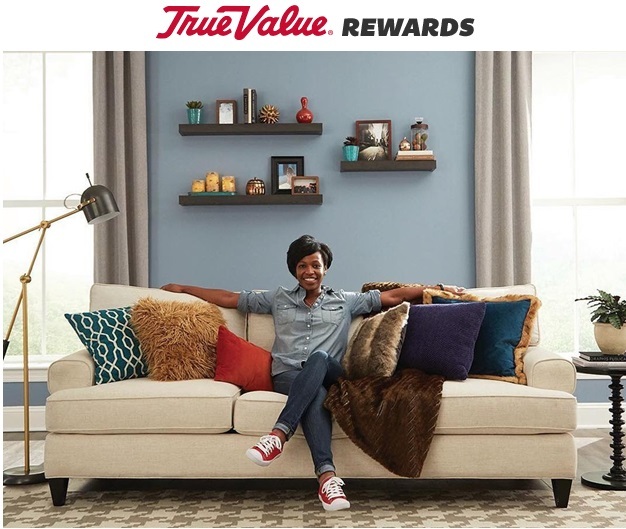 Earn points with each purchase and get $5 after each $2,500 spent on home goods. You’ll also be sent members only deals year round, and can save $5 off in-between with this promo code (other deals here). Get the tools you need to redo your home with True Value. 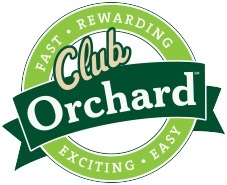 Club Orchard is the rewards program for Orchard Supply Hardware Store and it’ll save you money. When you sign up, you’ll earn a point for almost every $1 spent. You’ll also get $5 after you earn every 250, and can use the same $5 off $25 promo code that regular shoppers get. Get your plumbing, lighting, and outdoor needs from Orchard Supply Hardware store. It pays to sign up with Club Orchard. Ace Hardware Rewards are worth signing up for because you get 10 points for ever $1 spent which means a $5 reward after racking up 2,500 points! Let the name brand quality of Ace help you. Sign up for one of the best loyalty programs to join if you’re redoing your house. Everyone loves Target. You don’t really think of Target when you think about redoing your house, but there are so many home products that Target has to help you with your projects. Their tool section alone will help you find quality items to use when building or reconstructing parts of your house. Among tools, you can find appliances, wallpaper, shelving units, home safety items, and more. Target’s brand new loyalty program has just been unleashed. Introducing: Target Red. It’s different than their REDcard – and it looks even better. Outlets report that it’s expected to roll out nationwide soon and it’ll come with 1% back on every purchase and discounts on shipping. 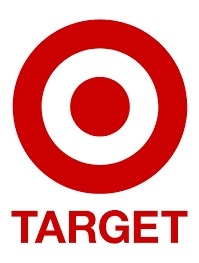 Target has a pretty useful Home Improvement section, so once Target Red arrives, you’ll really start saving on your favorite Target items (plus, as always, there are tons of coupon codes here and here). If you’re redoing your house, you might as well save some money along the way. From big to small, you need it all. From putting in shelves to rebuilding an entire kitchen, loyalty programs will help keep your wallet happy. Sign up with these programs and save on merchandise as well as future purchases. Happy remodeling!